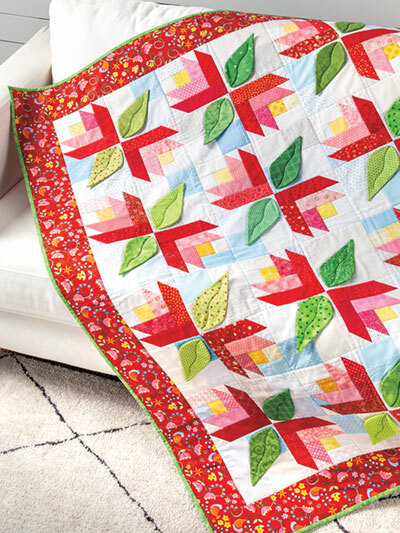 Create a blooming garden of fabric flowers inside your home! 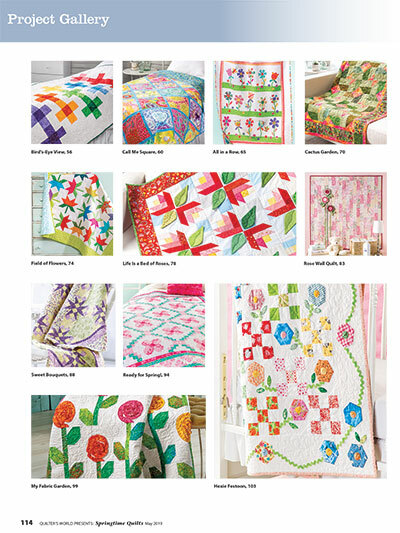 This Springtime Quilts special issue of Quilter's World features 20+ garden-inspired quilt designs guaranteed to brighten up your rooms. 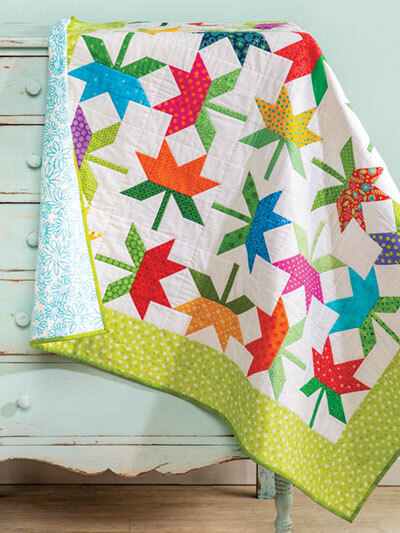 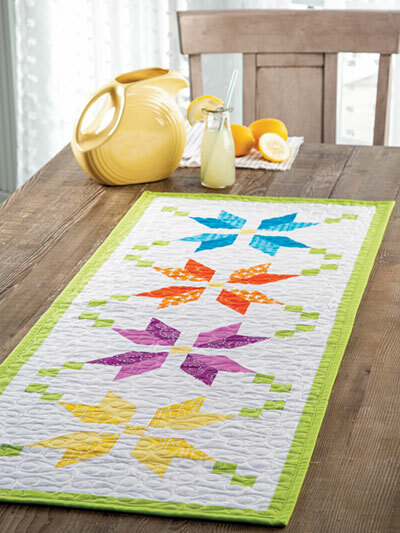 Transform your bright and cheerful fabric bits and pieces into rows of dancing flowers that will bloom all year round when you stitch the All in a Row quilt. 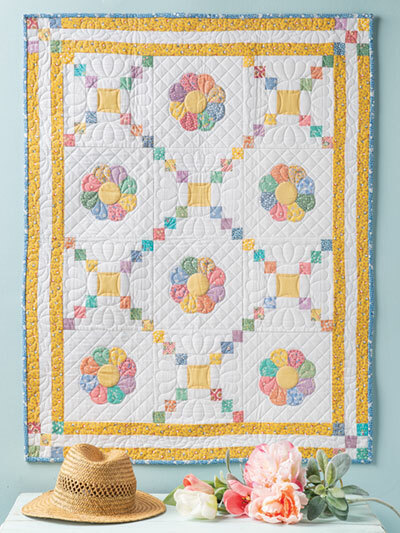 Perfect for a guest room, these quilted flowers are sure to make your guests smile! 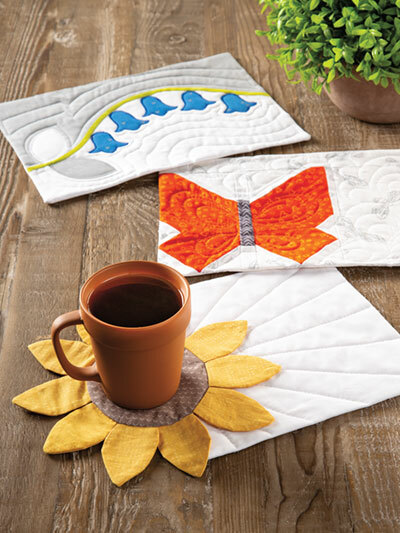 Celebrate butterflies as they flutter by. 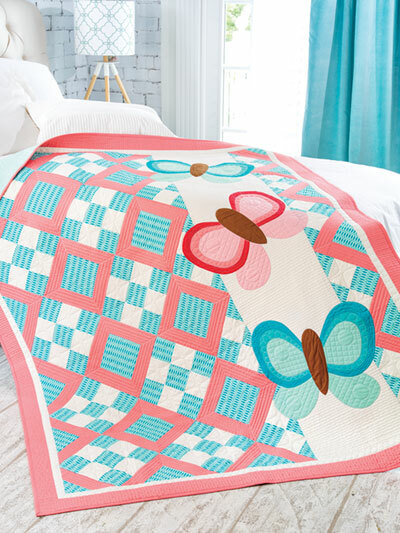 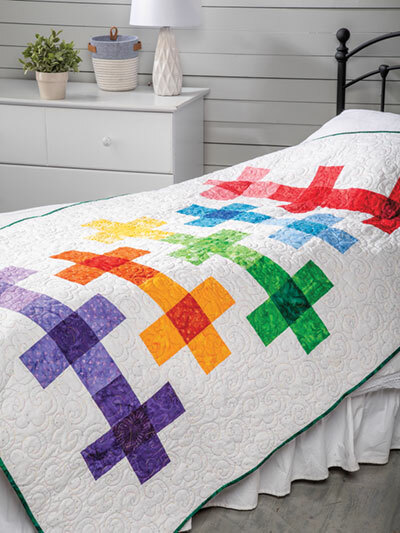 The Flutterby quilt accentuates beautiful ombre butterflies by contrasting them against a background of nine-patch and framed square blocks in simple fabric choices. 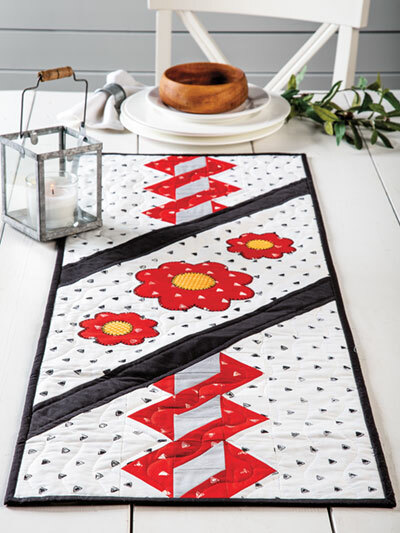 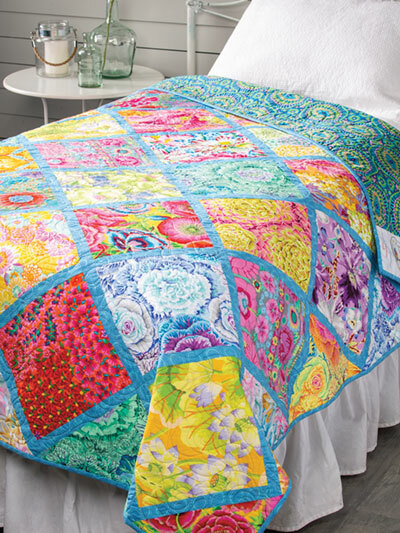 Turn your life into a bed of roses when you stitch the Life Is a Bed of Roses quilt. 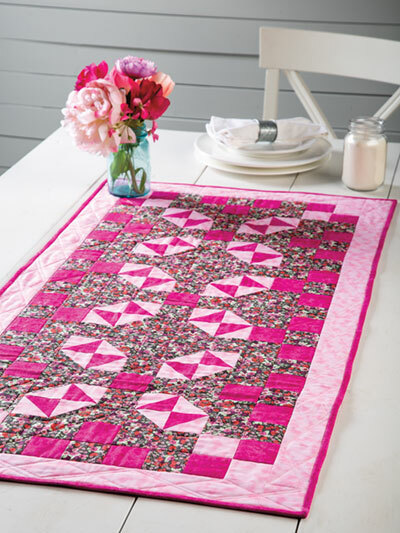 This two-block pattern design featuring log cabin rose blocks and dimensional applique is certain to become the focus of any room! 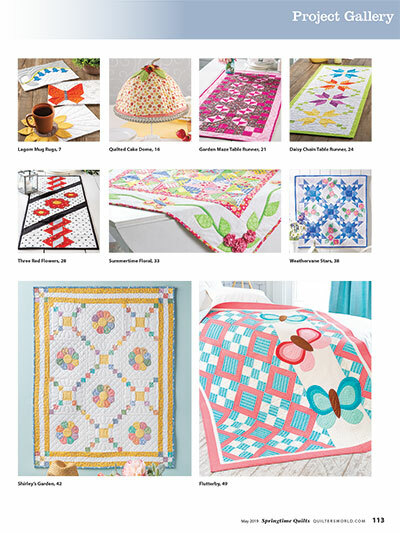 Discover all this and more! 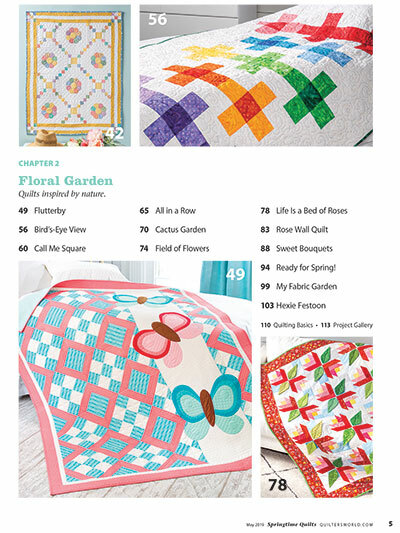 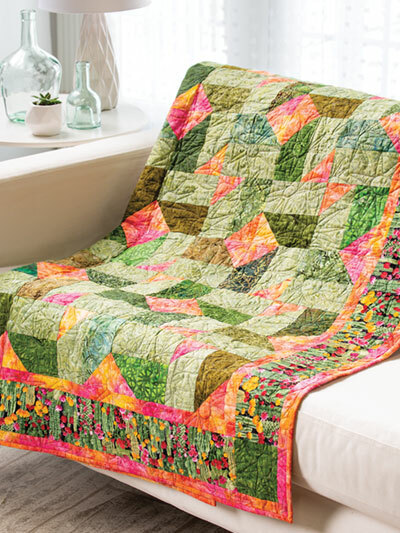 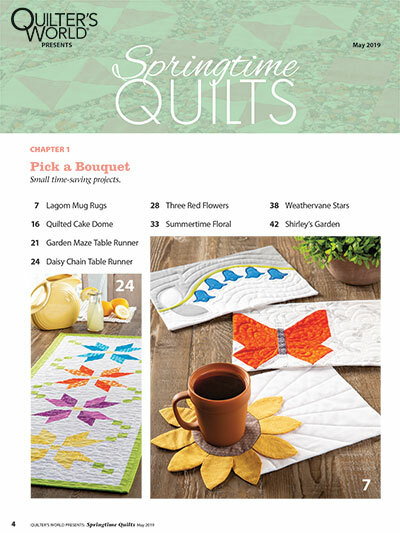 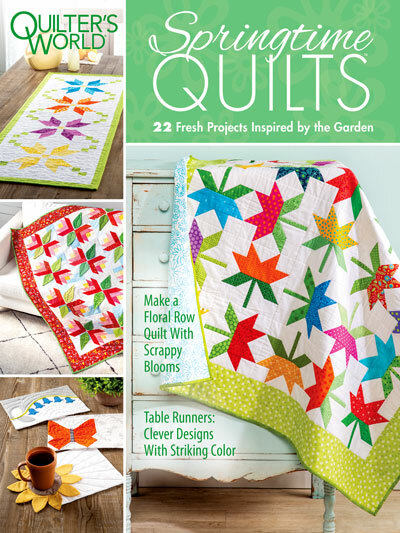 Get your copy of this garden-inspired special issue and begin your quilting today!